Entenmann’s® Little Bites® Churro Muffins are a Must-Try! 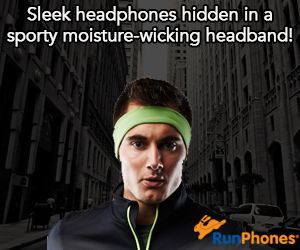 : Giveaway Opportunity on Twitter! 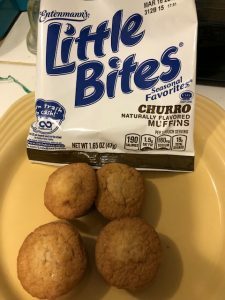 You are here: Home / Featured Products of the Week / Entenmann’s® Little Bites® Churro Muffins are a Must-Try! 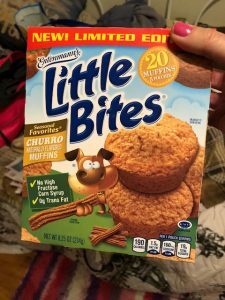 Entenmann’s® Little Bites® Churro Muffins are a Must-Try! Giveaway Opportunity on Twitter! Entenmann’s® Little Bites® Churro Muffins are the newest flavor to be added to the Seasonal Favorites® line – and they’re muy delicioso! 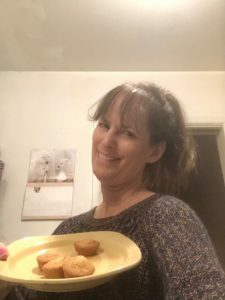 These may be my new favorite Entenmann’s® Little Bites®Muffin flavor! These are a New Limited-Editon and they feature real cinnamon and sugar and just the right amount of crunch that will remind you of a churro! They are not too sweet and are a hit with my family! I like that they are much softer than a churro! With 180 calories per pouch, Little Bites® Churro Muffins contain no high fructose corn syrup or trans-fat. Check out our giveaway on Twitter! these Churro Little Bites look really good. 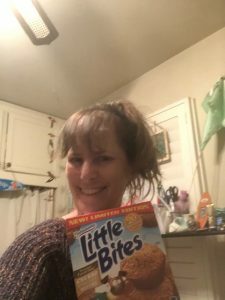 Little Bites are a great snack for kids and adults because they come in a wide assortment of flavors and are portion controlled in individual packages that can easily be transported. I am going to look for this flavor over the weekend when we go grocery shopping. 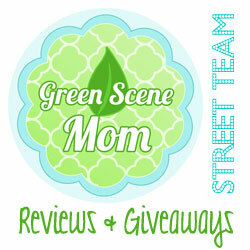 We love their products!